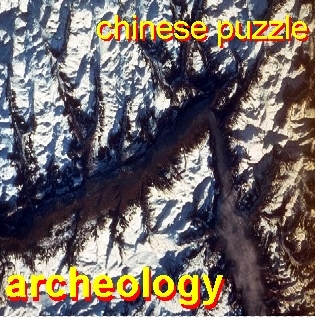 Born out of the no wave scene of the late '70's and early '80's in NYC, Chinese Puzzle lives on...the brothers Puzzle refuse to die. Puzzle swag! Including the "Get Puzzled" Inside/Outside T! 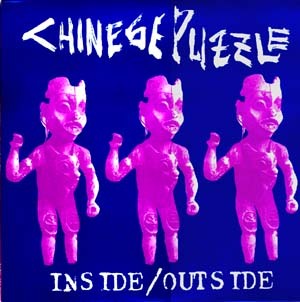 Inside/Outside available in all its vinyl glory from direct from the crypts of Rebus Records!